Located in Hiawatha on the NE edge of Cedar Rapids, near I-380, Hwy 100, Blairsferry Rd. & Edgewood Rd. Close to shopping and restaurants. 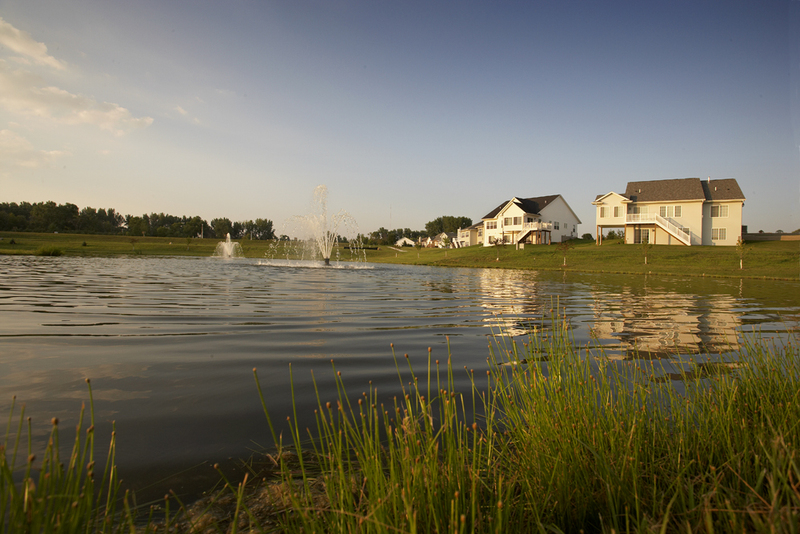 Single Family Lots available – many are walk-out, some overlooking the pond or backing-up to the woods. Patio Homes (attached/ unattached): are built on narrower lots with options for exterior maintenance (snow and mowing) taken care of by others.